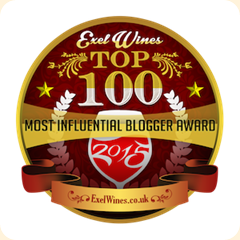 I joined WineChatr a few months ago and it has enabled me to connect with bloggers and wineries across the country. I've had the good fortune to connect with Clos LaChance Winery, a San Martin, California winery. They produce estate-based wines from their 150-acre vineyard property that showcase the diversity of Northern Central Coast varietals. 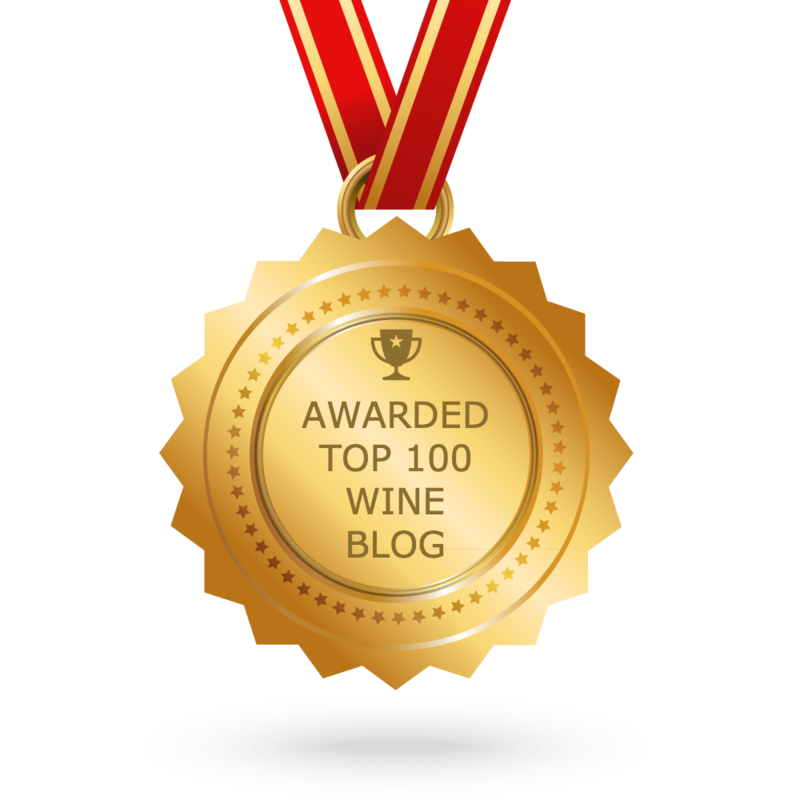 They produce wines under three categories, a Special Selections Series of limited production of bottlings from exceptional sites, the Estate Series and the one that caught my attention, the Hummingbird Series. This is their line of affordable wines and each is named after a species of hummingbird that demonstrate similar characteristics of each wine varietal. In addition to loving wine, I dabble in birdwatching, so this was a nice discovery. The hummingbird is one of the most fascinating birds to watch and normally found amidst blossoms and warm weather -- which is a good thought as we trudge through the end of winter here in Ohio. Naming the wines after hummingbirds has resulted in some very original monikers, such as Buff-Bellied Zinfandel, Ruby-Throated Cabernet Sauvignon and Glittering-Throated Emerald Chardonnay. To get some background on their colorful line of wines, I contacted Clos LaChance marketing manager Melanie Gameng. 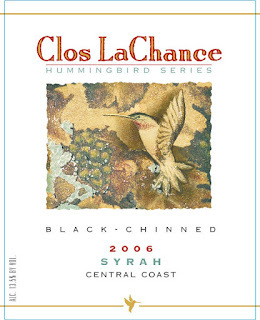 "The Hummingbird Series wines are named after different types of hummingbirds," she said. "Year to year we have a Meritage that incoroprates an endangered Hummingbird species and this year it's the Colorful Puffleg. Twenty percent of the proceeds goes towards help saving the bird." She explained that co-owner Brenda Murphy loves hummingbirds. Hummingbirds also keep grape eating birds away from vineyards in which they are very territorial. The winery has incorporated the hummingbird theme in their wines since the early 90's. Clos LaChance has an online store, so a Colorful Puffleg could be winging your way soon! The Colorful Puffleg meritage is tasting great! Thanks for the mentioning CLC Dave!